The UW Medicine Memory and Brain Wellness Center envisions a world in which people live well with memory loss and can rely upon the best care, within a community of support. Our mission is to promote the well-being of persons living with memory loss and their families, by providing exceptional care, advancing scientific understanding in the Alzheimer's Disease Research Center, and building dementia-friendly communities. Alzheimer's disease is a defining challenge of our time, and few of us have not been touched personally. For most people, including most medical providers, ideas about Alzheimer's disease are framed around dementia. However, it has become clear that Alzheimer's disease is present and may be detected in the brain years in advance of symptoms. During this time period, different disease processes conspire to damage brain cells. Meanwhile positive lifestyle choices can postpone, literally by years, the tipping point at which the disease finally affects cognition. There is thus a clear opportunity for prevention of dementia by a combination of “precision medicine,” brain health programs, diet, and early intervention. To transform the medicine of brain aging, we must simultaneously change the way patients, families and communities think about Alzheimer's disease. For example, unless we counter the stigma and sense of hopelessness attached to Alzheimer's disease, neither patients nor primary care physicians are likely to seek early detection of problems. The sooner we effectively challenge the narrowly framed view, the more effective our efforts as a society and a scientific community will be. The themes of the UW Memory and Brain Wellness Center cover early and accurate diagnosis, strengths-based reframing and treatment, and community transformation for people living with Alzheimer's disease and related conditions, particularly forms of frontotemporal degeneration. We challenge and dispel the common ideas that Alzheimer's dementia strikes without warning, affects everything, and leaves no hope for living well. We are building effective strengths-based programs for persons with early stage memory loss. We are fostering a “dementia friendly” community by educating the public to understand the entire course of Alzheimer's disease (presymptomatic, mild cognitive impairment, dementia) and the strengths a person retains in the midst of decline. We partner to advance leading-edge research, on a foundation of best care and community trust. 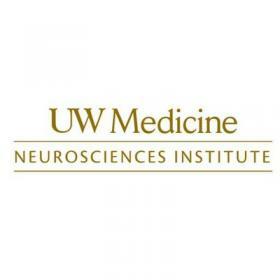 Please spend some time on our website to learn about the UW Medicine's Memory and Brain Wellness Center and its transformational approach to brain health, memory loss, and dementia. Located at Harborview Medical Center, the clinical team at UW Medicine Memory and Brain Wellness Center understands the impact that neurodegenerative disorders can have on our patients and their families. We’re dedicated to supporting you from the initial consultation through treatment and comprehensive follow-up care. Our physicians, neuropsychologists, nurse practitioner, and social worker specialize in evaluating patients whose symptoms may arise from Alzheimer's disease, frontotemporal degeneration, vascular brain injury, Lewy body dementia, or other conditions. 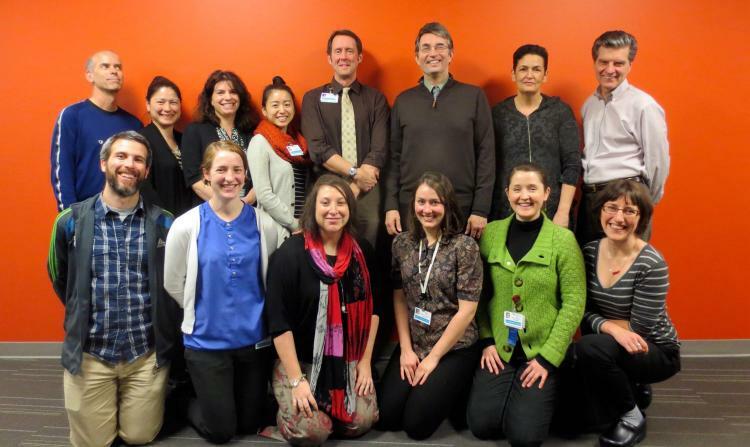 Our team helps patients discover ways to use their strengths to promote brain health and overall well-being. Make an appointment by visiting our UW Medicine clinic. We are also a gateway to educational resources, services, and social and recreational opportunities in the community at large. Our innovative research consortium takes a precision medicine approach to understanding and treating Alzheimer's and Parkinson's diseases, and frontotemporal degeneration. We leverage the latest technologies in brain imaging, genetic sequencing, brain banking, and tissue study to discover biomarkers of the earliest signs of disease and explore potential interventions. Our researchers mainly belong to the UW Alzheimer's Disease Research Center, UW Medicine's Departments of Neurology, Pathology, Psychiatry and Behavioral Sciences, and the UW Integrated Brain Imaging Center. Beyond the UW, our researchers collaborate with teams at the Veteran’s Affairs Puget Sound Health Care System, the Allen Brain Institute, Kaiser Permanente Washington Health Research Institute (formerly Group Health Research Institute), and others. 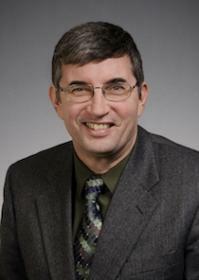 > The UW Alzheimer’s Disease Research Center: One of 32 Alzheimer’s disease research resource centers funded through the NIH's National Institute on Aging. The UW ADRC seeks to advance research in genetic risk, develop neuroimaging markers and biomarkers for preclinical detection, and discover novel therapeutics that can be tailored to address the underlying molecular causes of an individual’s disease. Our center is committed to sharing resources, data, and biological samples with investigators across the world. We also connect interested individuals with enrolling clinical trials and observational studies. > A Lewy Body Dementia Association Research Center of Excellence: We encompass all of the clinical and research opportunities for people with Lewy Body dementia at the UW Medical Center, Harborview Medical Center, and the VA Puget Sound Health Care Center. >A collaboration with the Pacific Udall Center to study the genetic risk factors for cognitive impairment in Parkinson's disease. >The Adult Changes in Thought Study, a 30-year longitudinal study to identify lifestyle factors of risk and resilience in the development of memory loss and dementia. >Research studies and clinical trials geared towards symptom prevention, early diagnosis, and treatment of Alzheimer's disease and related conditions. With a focus on wellness, the MBWC aims to build dementia-friendly communities across Washington State that honor the value, dignity and contributions of persons living with memory loss. Working with our partners, we develop events, programs and resources that ensure that persons living with memory loss remain a vital part of the community, and deserve the opportunity to stay active, be connected, and give back. In addition, we train medical residents, educate primary care doctors and other professionals, and spread the word about new research findings and approaches – all with the aim of building communities in which persons living with memory loss can thrive. At the MBWC, we see a path forward. While our memory clinic team offers the best available care and support, our research scientists discover new approaches to prevent and treat neurodegenerative conditions, and we join with our partners to build dementia friendly communities. This is our future: Exceptional care. Scientific discovery. Community transformation. To connect with us on social media, follow us on Facebook, tweet with us on Twitter, and visit us on Spotify. We share enormous amounts of information that align with our center's clinical and social mission and scientific focus.